The CLAT MoU which was drafted in 2007 has been replaced with a new one, which includes the provision that all 16 NLUs which are part of the CLAT Core Committee will organize CLAT as per their date of establishment (a practice which has been followed since 2007). The CLAT Core Committee, headed by its Convenor, Dr. Gurdeep Singh, VC of Dr. RMLNLU finalized the new MoU, which will replace the one that was entered in 2007, in Lucknow on November 1 and the same was reported first by Legally India. Speaking on behalf of Dr. RMLNLU VC, Dr. Gurdeep Singh, he also informed Live lawthat the decision to amend the MoUwas arrived at by consensus. 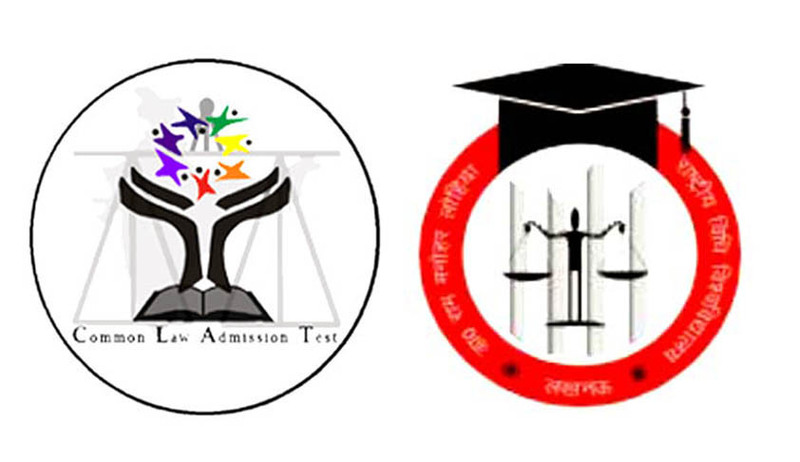 The Core Committee in its meeting in Lucknow had also decided that CLAT 2015 will be conducted online.